The annual UKRO challenge will see teams compete against each other in various vehicle extrication and rescue disciplines. Preparations for next month’s United Kingdom Rescue Organisation Challenge 2018 by host organisation South Wales Fire and Rescue Service (SWFRS) are well underway. Taking place in Cardiff Bay and running from 27-29 September 2018, the annual UKRO challenge sees teams compete against each other in various vehicle extrication and rescue disciplines for a range of celebrated titles. 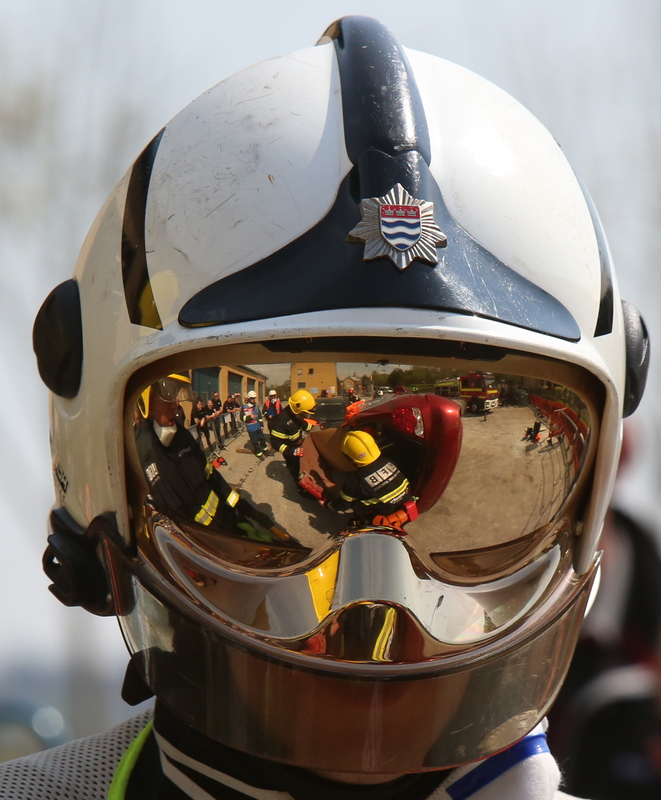 The UKRO Challenge is unrivalled for showcasing the incredible skill and commitment of global-wide emergency service personnel, replicating real-life emergency scenarios in disciplines such as: vehicle extrication, trauma care, urban search and rescue, rope rescue and water rescue. The three-day challenge will include one day of mandatory workshops supporting the highest standard of learning and development for all competing teams. In addition, SWFRS will unveil a purpose-built Safety Village as a new addition to the challenge set up, sharing awareness and risk reduction messages. The event, which takes place at the iconic Roald Dahl Plass, is a chance for 500 emergency services personnel to compete and share techniques in a challenge environment. Water rescue teams will be jumping into the rapids at the International White Water Centre to showcase their SRT skills and then into the open waters of Cardiff Bay. USAR teams will be faced with four scenarios covering: breeching and breaking, lifting and moving, shoring and technical search, with the addition of other specialist skills. To coincide with the challenge, The National Fire Chiefs Council (NFCC) Autumn Conference will also be held in the Welsh capital, just a stone’s throw from the challenge venue. Fire and rescue chiefs from across the country will be showing support for their teams, eager to exhibit the skills their service personnel possess. The UKRO has been operating under different titles since 1986 when it was known as the Car Users Entrapment and Extrication Society (CUEES). The CUEES saw the formation of the first national organisation to develop and deliver an annual national rescue challenge. Since 1986, the organisation has promoted the development of safe and effective rescue and medical care. The first challenges included only rescue from vehicles, which has grown to include Trauma, Rope Rescue, Water Rescue and USAR. In more recent times, development of its structure includes the introduction of workshops at the national challenge, awarding of CPD points for all participating in the challenge, the introduction of UKRO Patrons, the introduction of a new and exciting eLearning Portal, along with many other areas which can be seen on the organisation’s website.